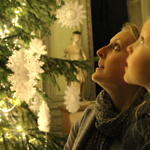 From meals for two and family days out, to cinema tickets and bottles of sparkling wine, there are 24 prizes up for grabs. 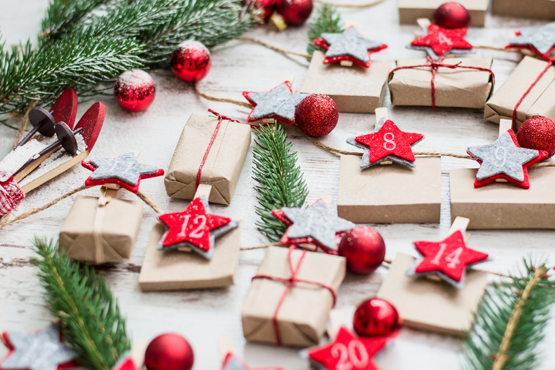 The Experience West Sussex advent calendar will be filled with gifts from across the county, with a prize announced every day between Saturday 1 December and Monday 24 December. To enter our prize draw, please complete the form below. Entries can be made up until Sunday 23 December, 11.59 pm. The winners will be selected randomly and announced each day. Once you’ve entered, check back each day to see if you’ve won. If you’re our lucky winner, please drop us an email at competitions@experiencewestsussex.com so you can claim your prize. Please note – this competition has now closed. Be the first to hear about future competitions by signing up to our emails. Enjoy lunch or dinner up to the value of £75 at The Halfway Bridge in Lodsworth. 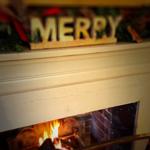 The seasonal and locally-sourced menu serves fish, game and traditional English and Mediterranean dishes. 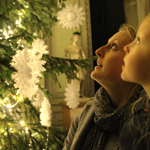 Celebrate the festive season in opulent Georgian style with selected rooms of the House and Servants Quarters dressed for a Georgian style Christmas at Petworth House and Park and discover some traditions both old and new. This award-winning wine was served for the Queen’s Diamond Jubilee. It is light golden in colour with a fine, persistent mousse. It has citrus fruit aromas with hints of melon and honey. 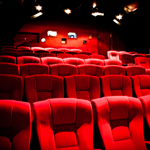 Home to the annual Chichester Film Festival, the cinema has a newly refurbished auditorium allowing visitors to relax and enjoy their film in one of the UK’s most unique cinemas. 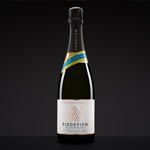 A refreshing, elegant and complete sparkling wine, with a fine complex finish. This wine is an excellent way to begin a journey with Wiston. 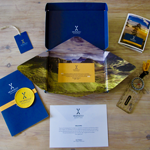 The adventure packs arrive through the post and contain a customised OS map and guide setting out exactly what you need to do to make your adventure happen! 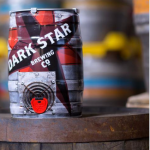 The Dark Star Brewing Company was born in 1994 in the cellar of a pub in Brighton and now calls Partridge Green home. Brewery tours are held on Saturdays and you’ll need to book in advance. 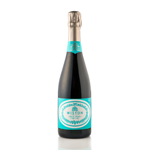 A refreshing, elegant and complete sparkling wine, with a fine complex finish that combines youthful purity of fruit with more mature characters from long lees-aging, this wine is an excellent way to begin a journey with Wiston. 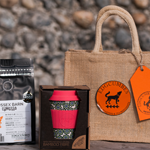 If you love coffee on the go but want to reuse your cup…then this bamboo Ecoffee Cup is the perfect option! A Day Ticket at Out of Bounds! 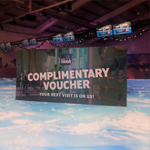 A Day Ticket includes one Clip ’n Climb session, one game of Bowling, one Soft Play entry, one game of Footgolf and one game of Adventure Golf! 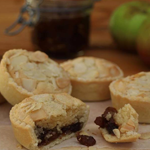 Enjoy cream tea for two at one of the pop up Bakhouse cafes throughout the year. All the bread, cakes and scones are handmade. Join the team at Ridgeview for a guided tour of the vineyard and winery. 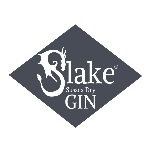 You’ll also get to enjoy a tasting in the beautiful tasting room overlooking the South Downs. From March 25, enjoy two tickets to Borde Hill Gardens. There will be magnificent displays of early flowering magnolias, camellias, rhododendrons and azaleas set in this Grade II* English Heritage Garden and Parkland. 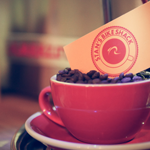 Enjoy a coffee or maybe a cake at Stan’s Bike Shack. Located right on the Downs Link in Partridge Green, Stan’s Bike Shack is a friendly café for cyclists, walkers and horse riders. 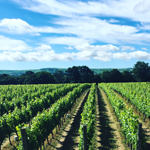 Castles and countryside: A West Sussex adventure! Enjoy a 12-mile circular walk covering Arundel and Amberley. Taking around six hours, it’s the perfect walk for those that want a break from the city. This six mile walk covers Chichester and East Lavant and follows a stretch of the Centurion Way. Starting at the cathedral city of Chichester, there are plenty of places for a bite to eat en-route. 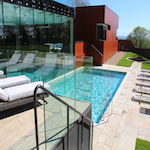 Enjoy morning use of the spa facilities and swimming pools, one 60-minute spa treatment, a delicious smoothie and a two-course lunch in Ockenden Manor’s award-winning hotel restaurant.